Claimed to be smarter and bolder than before. 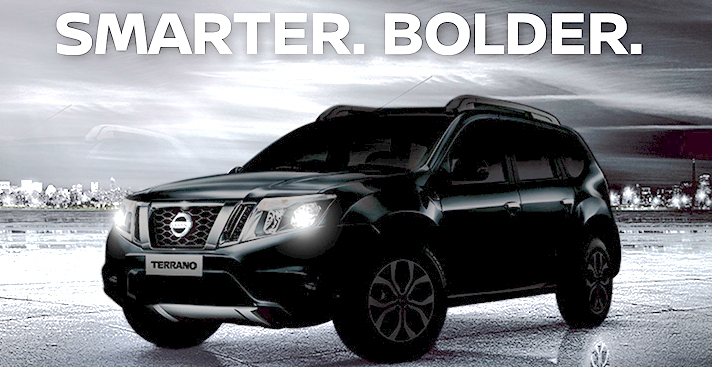 Nissan has issued an invite to the media for the official unveil of the 2017 Nissan Terrano on March 27. It is claimed to be "smarter and bolder" than before. The model teased in the invite looks barely any different from the Terrano on sale, suggesting that the updates are minor. Reports suggest that it could get new LED DRLs (Daytime Running Lamps), LED tail lamps in top-end grades and slightly re-profiled bumpers. Usual with mid-cycle facelifts are new colour and wheel options, which could also be part of the new Terrano's changes. 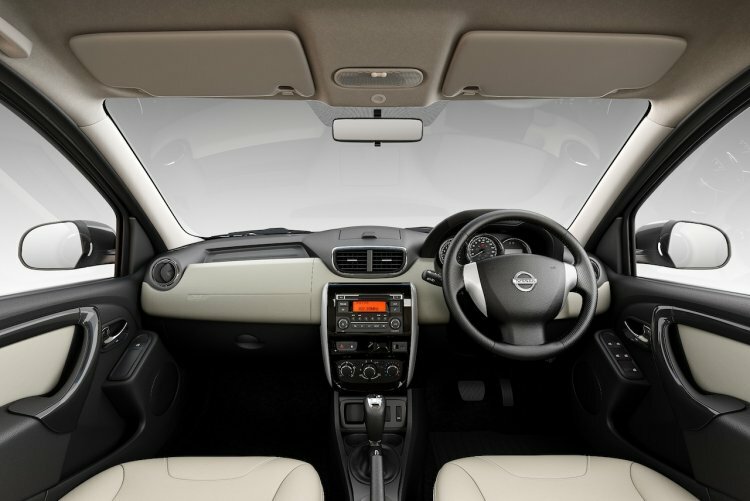 The 2017 Nissan Terrano is claimed to be smarter than before, so expect equipment upgrades such as a touchscreen infotainment system, an automatic climate control, and reverse parking camera. We also speculate the XE and XL grades to get a standard passenger-side airbag. Expect equipment upgrades such as a touchscreen infotainment system, an automatic climate control, and reverse parking camera. The Nissan Terrano's engine lineup is likely to be retained, which includes a 1.6L 4-cyl petrol engine with 104 PS and a 1.5L dCi engine available in 85PS/110 PS flavours. Transmission options are a 5-speed manual for the 1.6L petrol and 1.5L diesel (85 PS), a 6-speed manual and a 6-speed Easy-R AMT for the 1.5L diesel (110 PS).